The shareholders of OANDA Global Corporation (OANDA) have announced that they have accepted an offer from a wholly-owned subsidiary of CVC Capital Partners (CVC) Asia Fund IV to acquire all of the outstanding equity of OANDA. The transaction is subject to customary regulatory approvals. Founded in 1995, OANDA® is a global online retail trading platform, currency data and analytics company. OANDA’s award-winning technology and institutional-grade execution across a wide range of asset classes, enables clients to trade currencies, equity indices, commodities, treasuries and precious metals. Under the new ownership of CVC Asia Fund IV, OANDA will continue to be led by Chief Executive Officer, Vatsa Narasimha, who was pivotal in the investment from CVC Asia Fund IV and instrumental in growing the business at a CAGR of over 25% since 2015. Moelis & Company UK LLP acted as the financial adviser to OANDA and Pillsbury Winthrop Shaw Pittman LLP acted as legal advisers. 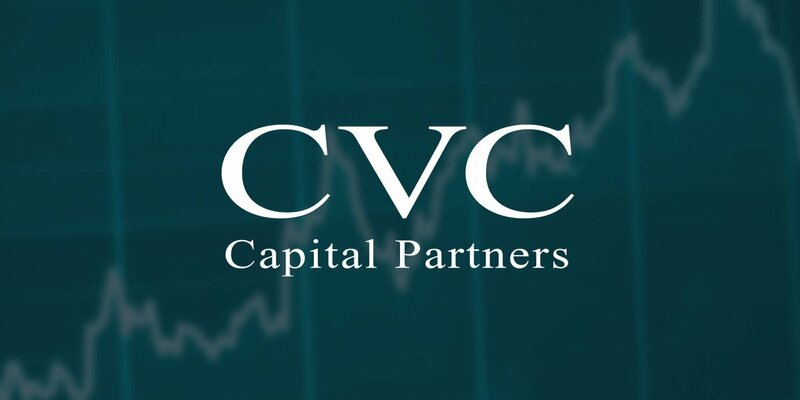 FT Partners acted as exclusive financial adviser to CVC and White & Case LLP and McCarthy Tetrault LLP acted as legal advisers. OANDA was founded in 1995 by Dr. Michael Stumm, a professor of Computer Engineering at the University of Toronto, and Dr. Richard Olsen. The first product introduced in 1996 featured a website providing free currency conversion tools and historical currency data to the public. Since then the company has grown to be the definitive source of FX rates trusted by leading global corporations such as Google, Samsung and Tesla as well as audit firms, tax authorities and industry associations such as IATA. Additionally, the business has significantly increased its presence in the lucrative analytics segment with a range of products that will enable companies to plan and manage their currency exposure. In 2001 the company launched its online foreign exchange trading platform, ‘fx trade’, enabling both professional and retail clients to trade FX. Pioneering cutting edge technology and new products has been pivotal to growing the trading business where clients can trade from a broad range of asset classes including currencies, commodities, indices, metals and treasuries. OANDA has grown globally with established operations in London, New Delhi, New York, Tokyo, Toronto, San Francisco, Singapore and Sydney.